In these powerful, poignant tales, the New York Times bestselling author of Evening Class and Tara Road once again reveals her unrivaled understanding of matters of the heart. Here are sons and lovers, daughters and strangers, husbands and wives in their infinite variety--powerfully compelling stories of love and loss, revelation and reconciliation. A secretary's silent passion for her boss meets the acid test on a business trip--.An insecure wife clings to the illusion of order, only to discover chaos at the hands of a house sitter who opens the wrong doors--. 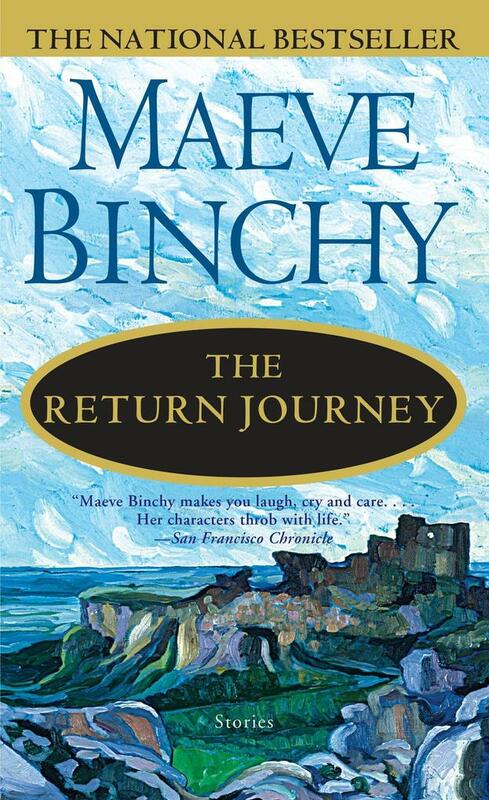 A pair of star-crossed travelers take each other's bags, and then learn that when you unlock a stranger's suitcase, you enter a stranger's life.-- In their company are many more journeys of hope and discovery--unforgettable slices of life from the incomparable Maeve Binchy. 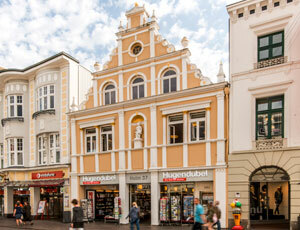 Maeve Binchy was born and educated in Dublin. She is the author of the bestselling books Tara Road, Evening Class, This Year It Will Be Different, The Glass Lake, The Copper Beech, The Lilac Bus, Circle of Friends, Silver Wedding, Firefly Summer, Echoes, Light a Penny Candle, and London Transports, three volumes of short stories, two plays, and a teleplay that won three awards at the Prague Film Festival. She has been writing for The Irish Times since 1969 and lives with her husband, Gordon Snell, in Dublin. "Maeve Binchy makes you laugh, cry and care.... Her characters throb with life." "Maeve Binchy is a grand storyteller in the finest Irish tradition--she writes from the heart." "Maeve Binchy is a master storyteller."